Stanford Advanced Materials (SAM) is a trusted supplier and manufacturer of high quality Platinum on carbon (Pt/C) catalyst for a wide range of industrial use. 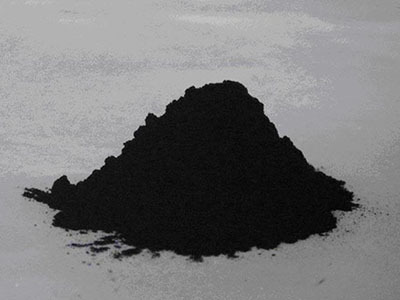 Platinum on carbon catalyst (Pt/C) is a black powder. Its ability to prepare well dispersed, high surface area electrocatalysts containing platinum has significantly increased the viability of many electrochemical processes. This new process provides an outstanding, high purity catalyst that is amenable to forming highly uniform electrode structures.